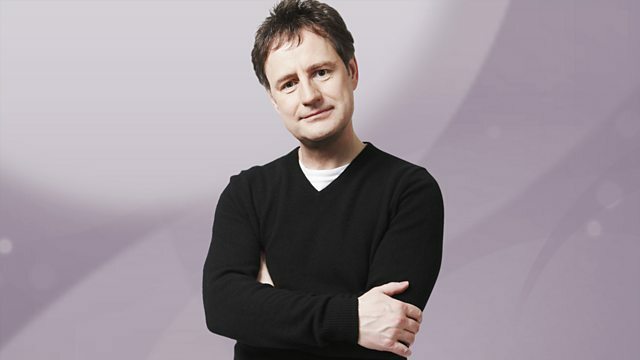 Join the 3.46 club with your early morning host Richard Allinson. Ray Charles - The Collection. The Greatest 80's Soul W/Ender (Va). Jimmy Cliff - The Singles. The Best Northern Soul All-Nighter (V.
XTC - Oranges & Lemons. Bruce Hornsby & The Range -The Way It. 10 Star Collection: Soul 2 (Various). Soft Cell - The Singles. The Sound Of The Seventies (Various Artists). Tom Petty - Greatest Hits. Bee Gees - Their Greatest Hits. Music Of The Millennium (Various).